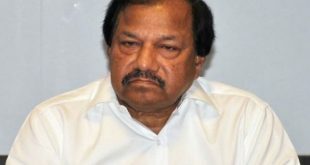 The CBI on Friday conducted raids on Odisha Olympic Association (OOA) office and the house of OOA former secretary Ashirbad Behera in a land grabbing case. 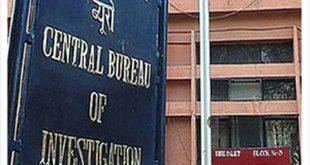 CBI on Thursday filed a supplementary chargesheet in a special court here against two Trinamool Congress MPs Sudip Bandyopadhyay and Tapas Pal and Rose Valley group chairman Gautam Kundu in connection with the chit fund scam. 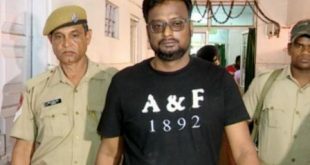 A special CBI court here on Thursday sentenced chit fund firm Artha Tatwa (AT) Group Chief Pradip Sethi to seven years imprisonment after he pleaded guilty to duping depositors of their money. 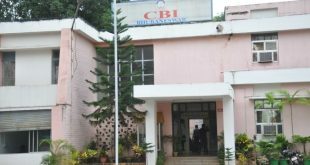 The CBI on Tuesday arrested a BSNL employee while accepting Rs one lakh for passing pending bills of a private contractor. 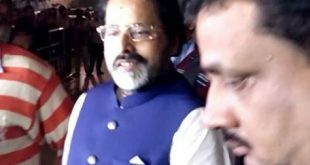 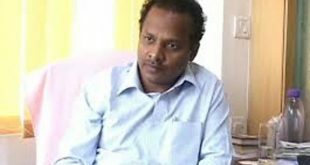 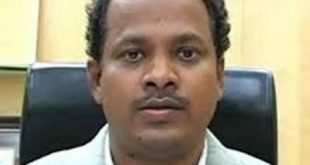 The Orissa High Court on Monday granted interim protection from arrest to BJD’s Balasore MP Rabindra Jena, who has been quizzed by the CBI.